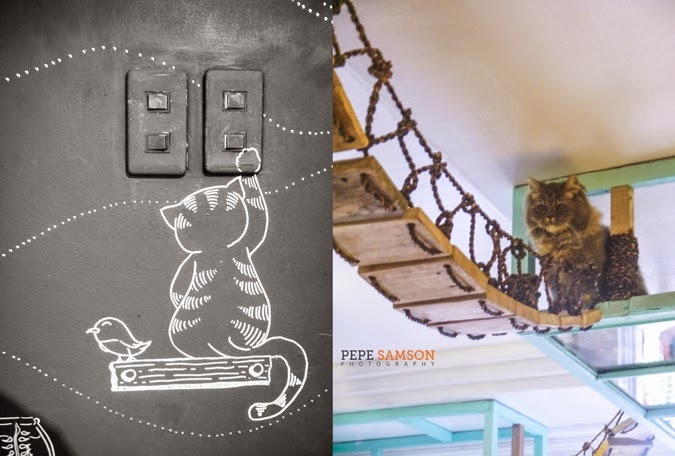 Home / cafe / cat cafe / featured / food / miao / quezon city / restaurant reviews / The Foodie / unique shops / Attention, Cat Lovers: Miao Cat Café Opens in Manila! 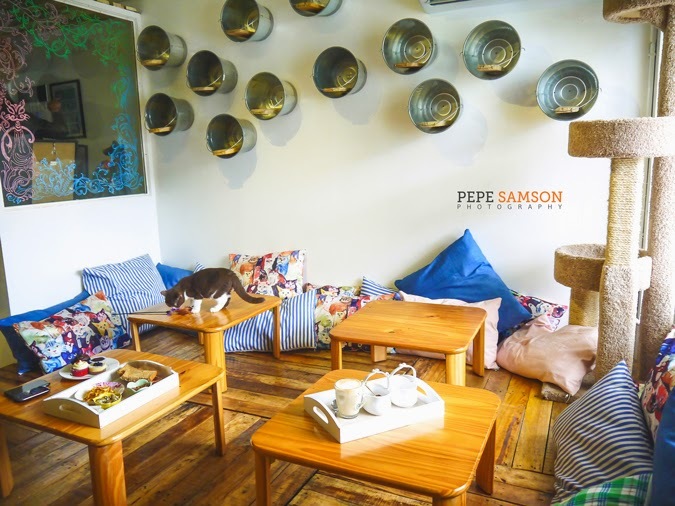 Attention, Cat Lovers: Miao Cat Café Opens in Manila! I used to hate cats. Or maybe, not "hate"; "dislike" is more apt. 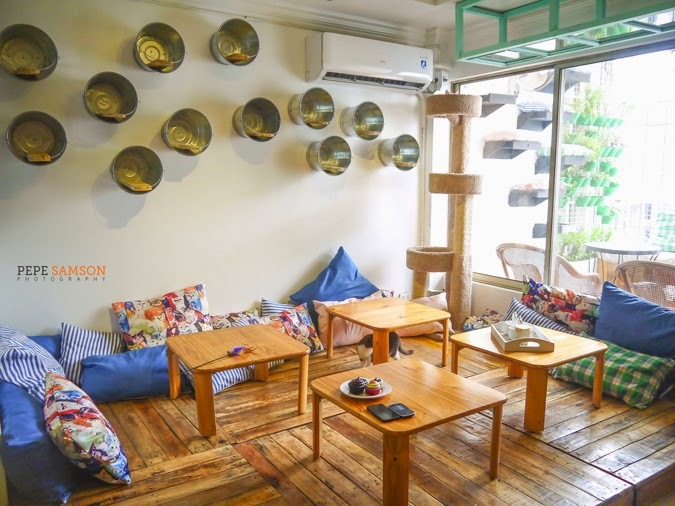 My experience with them was limited to scratches on my legs, bags and basically anything I have; mangled telephone cords; and general snobbishness and stinkiness, so when Miao Cat Café invited me to visit their newly-opened feline haven, I was quite hesitant to go. I was like, "I didn't want to go and risk being tempted to commit inhumane acts" but in the end my curiosity won me over. 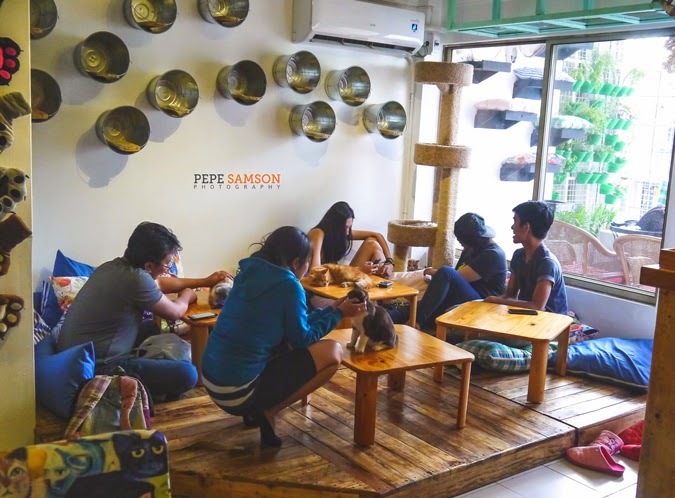 What is a cat café like the ones in Korea, China, and Japan doing in Manila? Is this just an attempt to start a trend, which will—like other badly thought of ones—eventually die? It turns out it isn't—or at least, not designed to be that way. 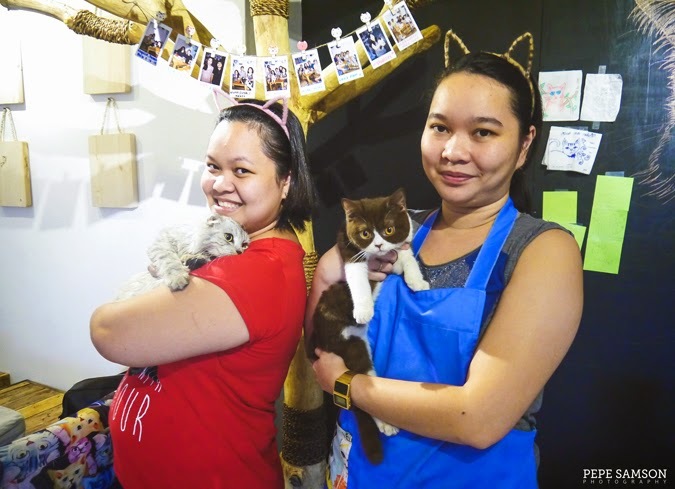 Miao Cat Café is Loida Ramos-Benson and Sam Ramos's joint venture for a second home for their cats. "We love cats," Loida shares. " In fact, I have my own cattery at home with 20 cats. Our family friends would always come over not just to see us but to play with our cats as well, so I figured why not get a better space to do this?" Feline fancy: amused guests enjoying the company of the Miao Cafe cats. 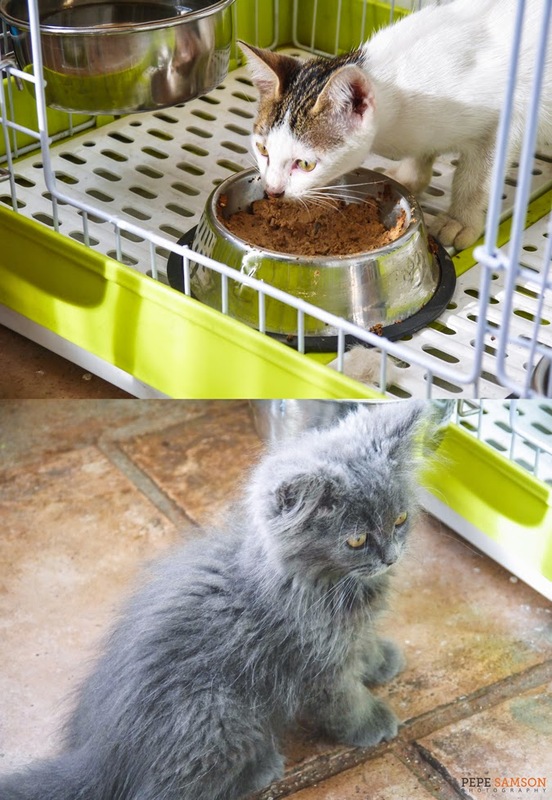 Thus, Miao Cat Cafe was born. 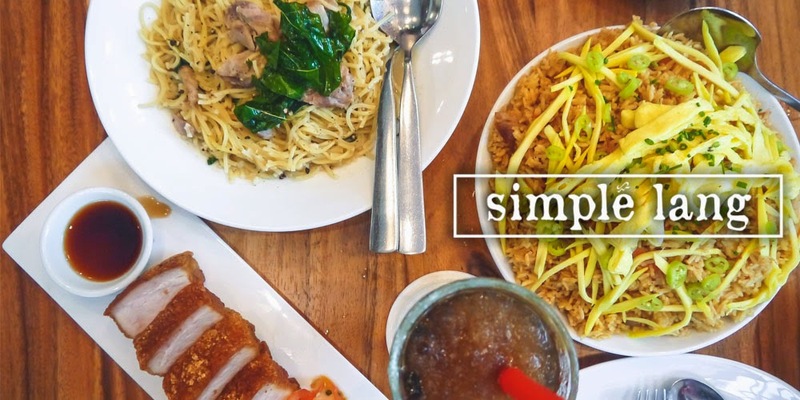 Three years in the making, but the whole construction, interior designing, and menu planning took only 2 weeks. "Whenever we travel abroad, we always buy cat-themed stuff. Lamps, books, utensils, fabrics. We're so addicted to them! Name it, we probably have it. So designing the cafe wasn't really that hard." 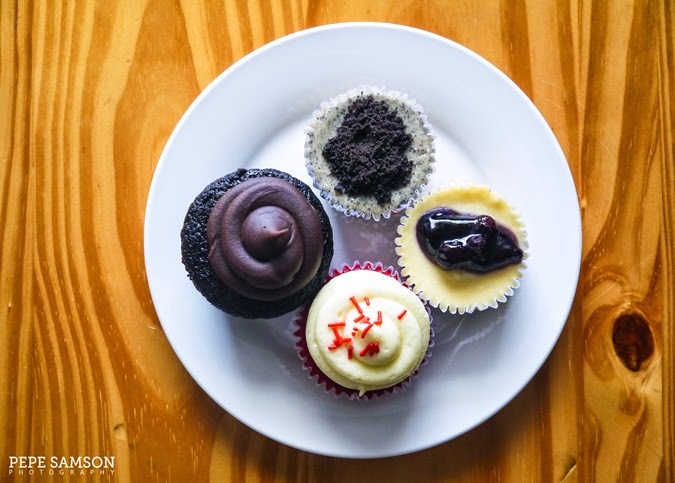 The cat cafe, the first in Manila, just opened last Valentine's Day and is still under soft opening. The cats' playground has been set up but not in its complete phase yet. 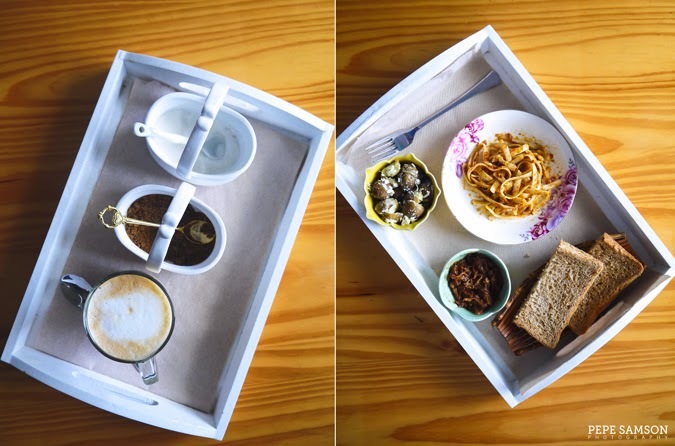 Even the menu is still in the works yet, although the cafe already offers pasta, sandwiches, pastries, Arabica coffee and tea to feline-loving guests. "At least now our friends won't have to raid our ref at home," Sam jokes. 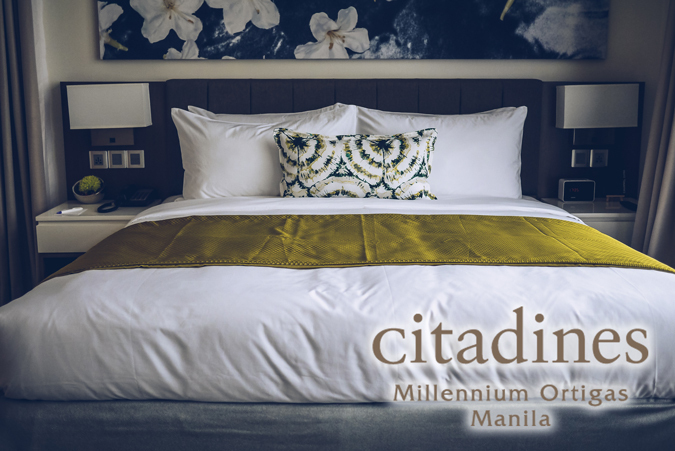 Guests have to pay a consumable fee (PhP300 adults/PhP150 kids) to enter, and are entitled to enjoy the cats for 2 hours—along with a drink and a choice between a pasta or two selections of sweets/pastries. "We have to limit the visits to 2 hours only so the cats can rest, and also so we can clean up." Loida says, thus there are one-hour breaks in between the visiting time slots. Elfiya looks on as I photograph my desserts. Orange, a Persian, sits on her chosen throne. 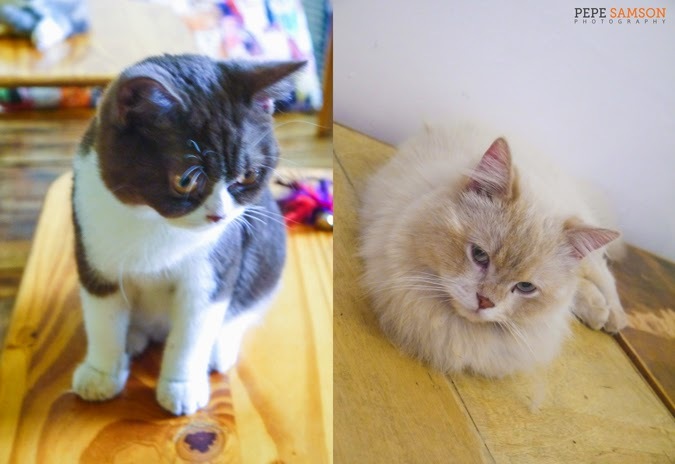 Their cats were so healthy, well-behaved and cute that I knew something was utterly wrong with the way I knew cats. Either I was too naive to appreciate these mysterious creatures, or the owners of the cats I used to encounter didn't know how to properly take care of them. Shoes are not allowed inside the shop to keep the animals clean, so guests would be asked to wear slippers upon entry. The floors were clean, making it ideal for guests to play with the cats, even roll on the floor if they like LOL! A hanging bridge had been set up for the furry cuties to play around, as well as recycled trees from which they could climb. 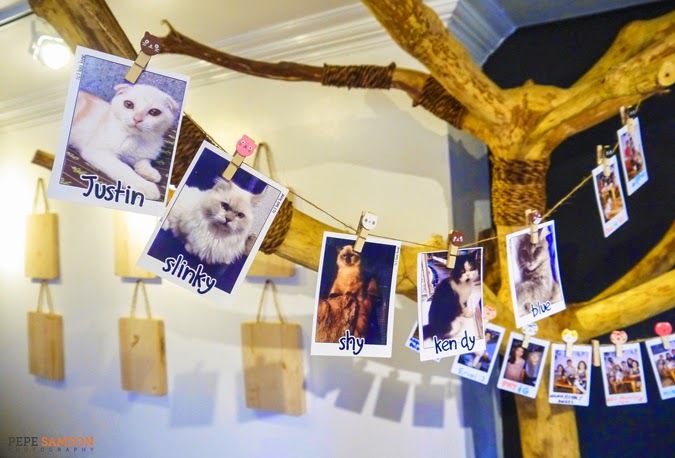 Hanging from the branches of one tree are printed photos of guests and the cats themselves. 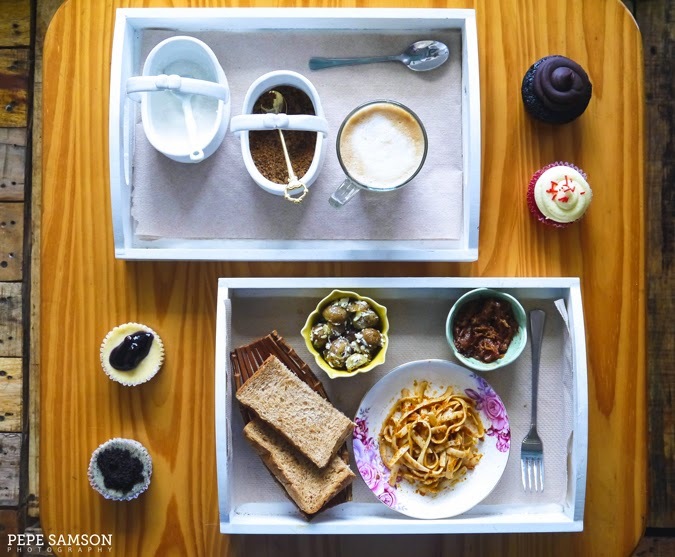 Coffee tables and proper dining tables were set up so visitors can enjoy their coffee and desserts. 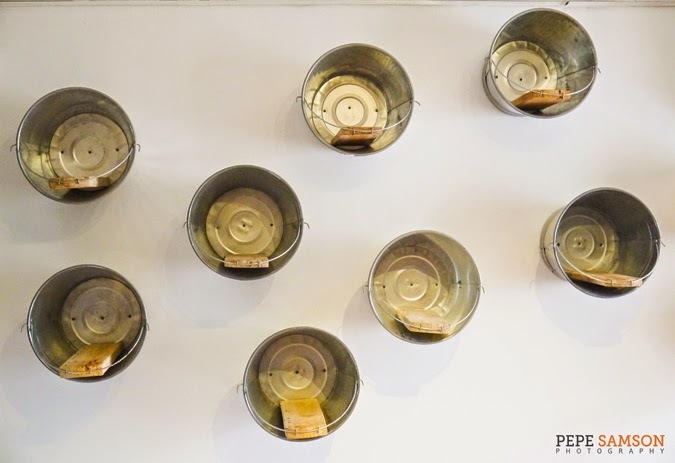 The wall illustrations and paintings were created by freelance artist Christine Tomajin. 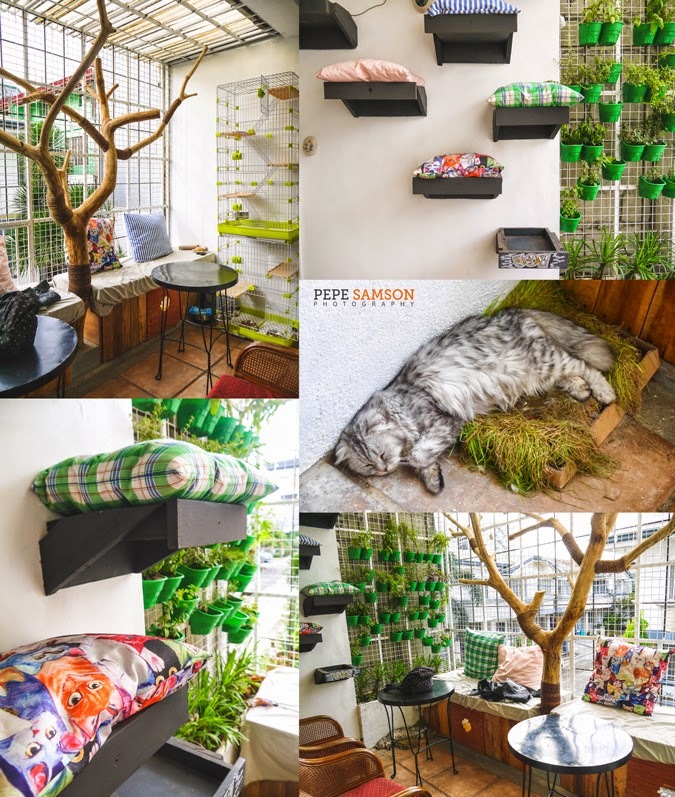 An alfresco set-up exists as well, enabling the cats to get fresh air and sunshine. 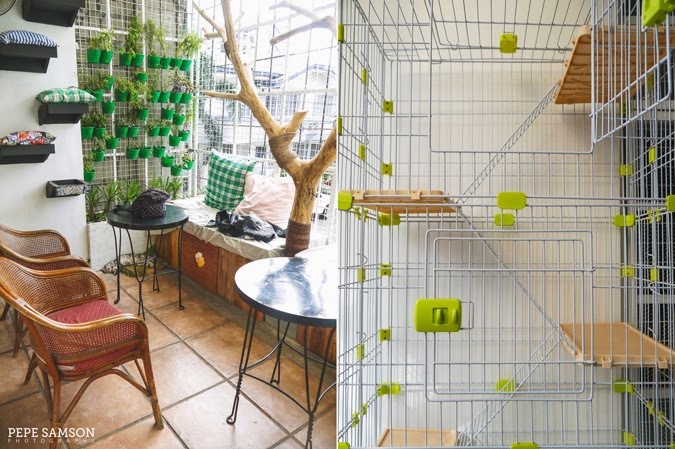 The outdoor space also has litter boxes, cages, and more playthings—and doubles as the cats' dining area. 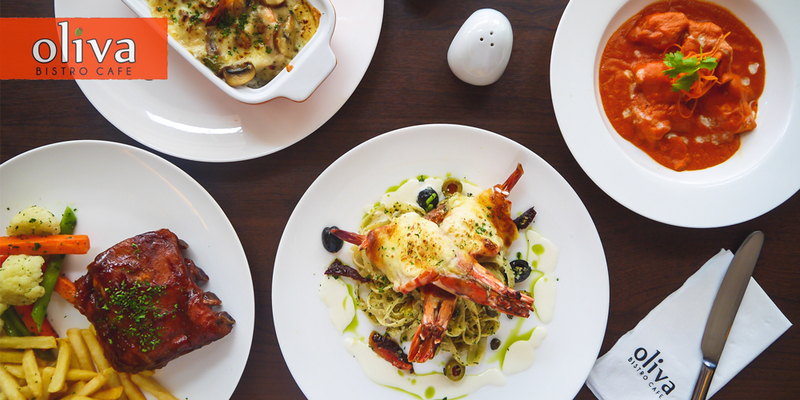 The menu is limited and still on the works, but there were a number of notable items like the tomato pesto pasta, a cheesy baby potatoes salad (yummy! ), some roast beef served with bread, and a blueberry cheesecake, which was good. I loved the fact that the shop is so clean and the owners are so caring towards their cats. 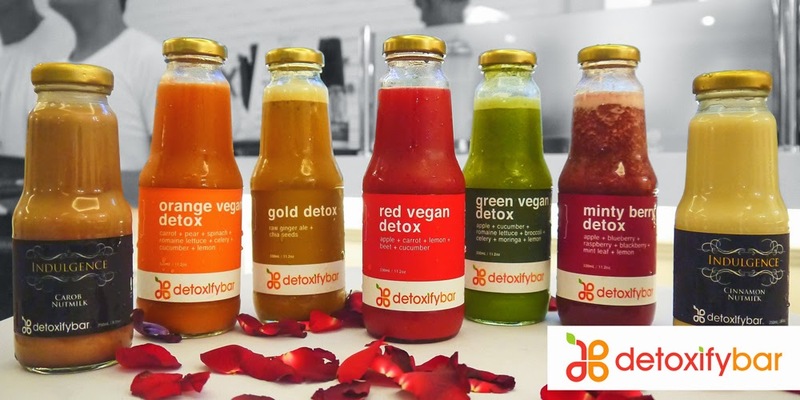 "The health of my babies always come first. 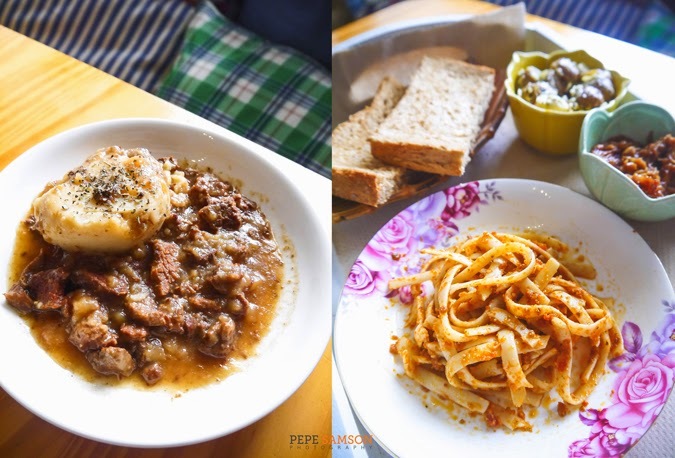 Giving them a nice home is why this cafe was set up in the first place," Loida says. In fact, they are so meticulous with their cats' health that if any of their staff is sick, they advise him/her to skip work for the day. 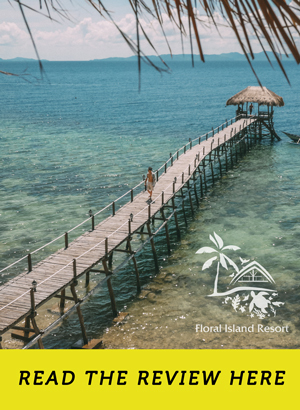 Take this as a tip and warning, for you guys who plan to visit. 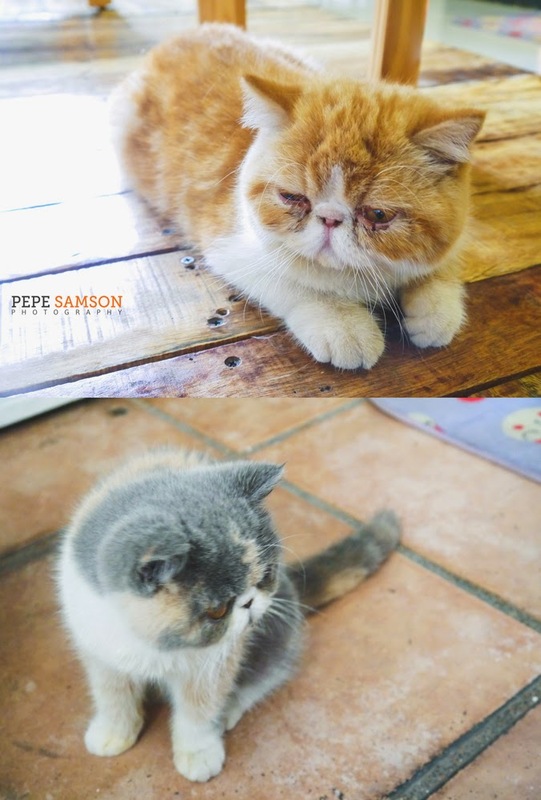 If you're a certified ailurophile, I have no doubts that you will find solace in Miao Cat Cafe. 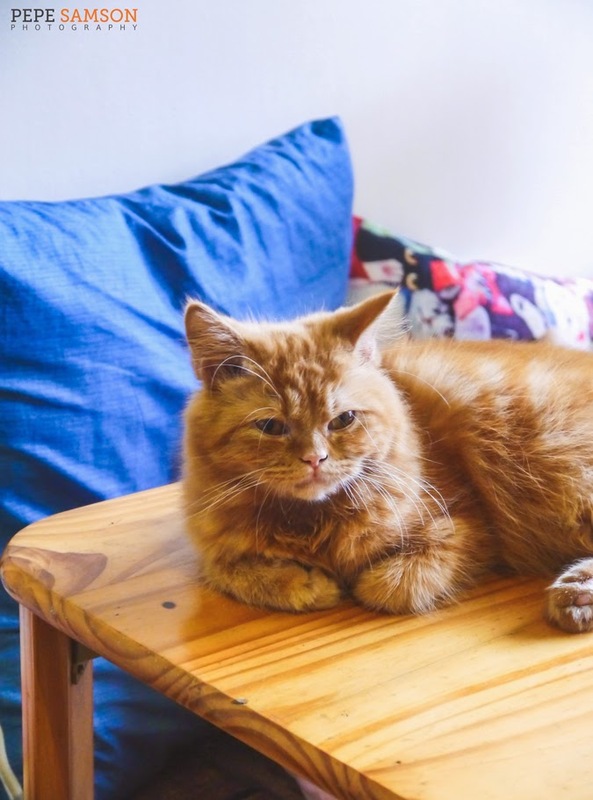 It's an awesome place to enjoy these furry creatures and appreciate them even more, and a perfect way to support and even mingle with fellow cat enthusiasts. As for (ex-) "haters" like myself, this might be a good chance to erase all snobby and stinky notions and just enjoy in the overflowing cuteness. Do you love cats? What's your favorite breed? 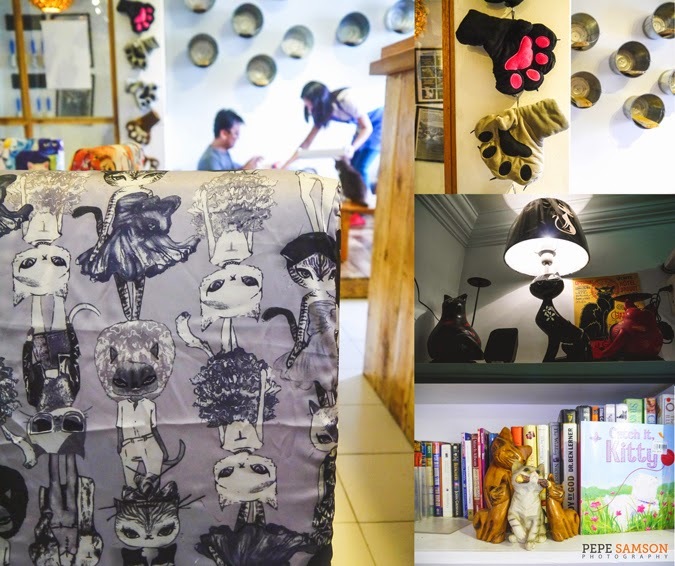 Have you been to Miao Cat Cafe? Share your thoughts in the comments section below! Thanks Renz! Haven't seen you in a while! See you soon hopefully! Are we not allowed to bring our own cats? Though I think it would be just stressful for our babies. Hahaha! That's what I thought too! 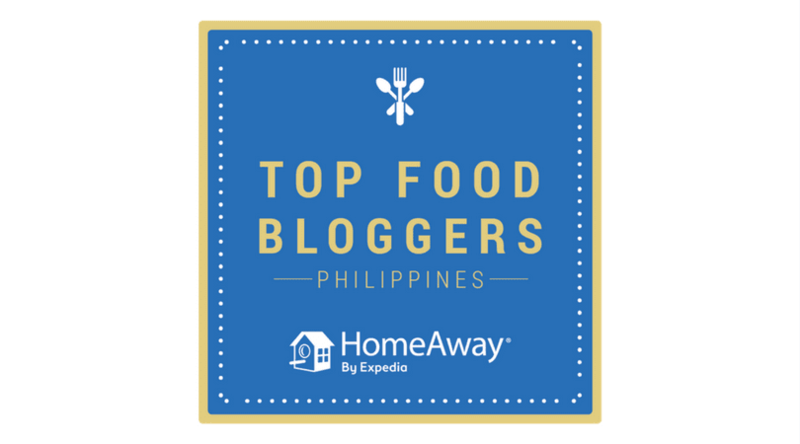 Thanks for dropping by Happymeows! Hello, I'm a certified cat lover with three (3) lovely cats: a white male persian who loves to massage my back and the mother & daughter himalayan beauties. 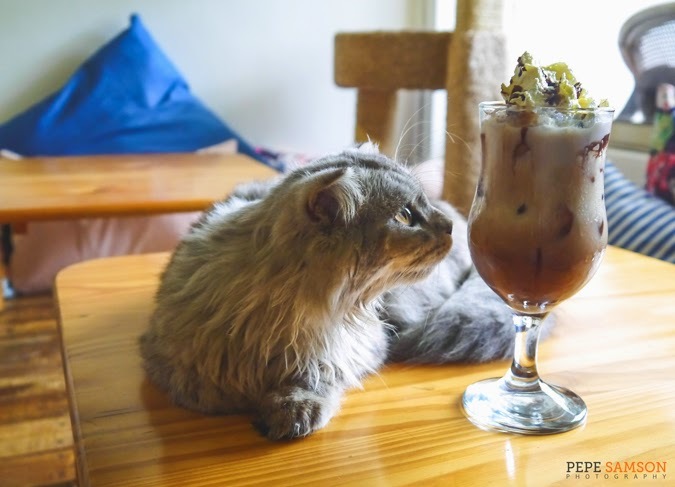 I was told about this cat cafe by friends who saw it being featured on TV. 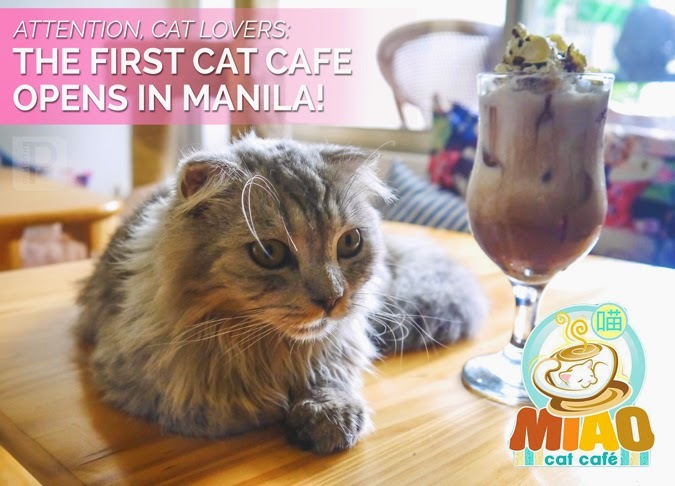 I know Korea and Japan have their own cat cafes and I was wondering when Manila will have its own. That's why I am glad to hear about this new cafe. Your blog is the first site I opened and I love what I'm seeing. I can't wait to visit and I'll do it this weekend. Thanks for the lovely pictures... a feast for the eyes. Go! I think you will enjoy it so much! 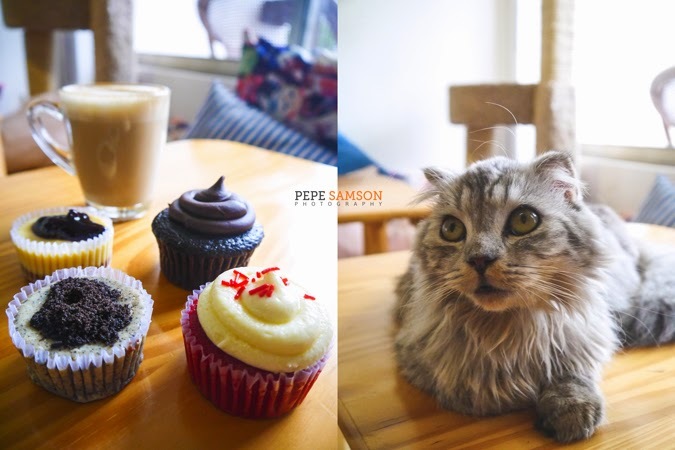 Been checking reviews about this cafe as there are other cat cafe that was opened recently.. 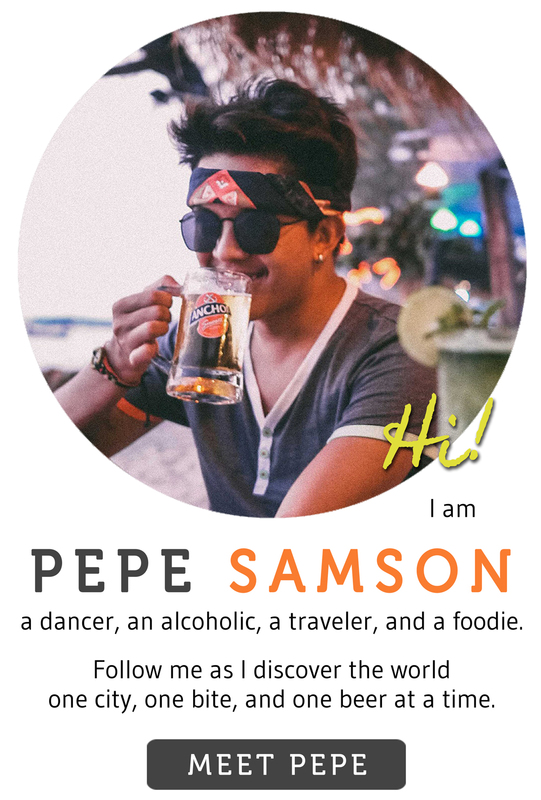 I can't wait to plan my trip to this cafe.. aside from the main attraction, are the food serve, delicious? Hi MJ! 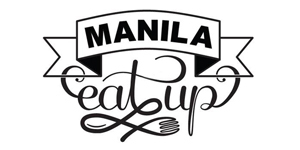 The food is okay, a few items stand out like the cheesecakes (good with coffee), potato salad and roast beef. From my visits, I noticed though that the guests are too busy playing with the cats to eat. 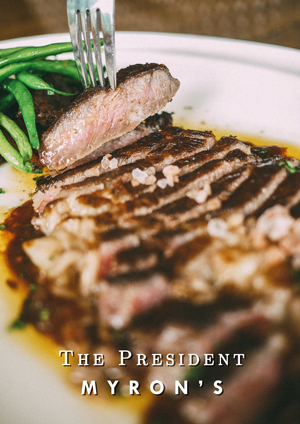 Let me know what you think of the food!